When you think about high-performance powersports vehicles, a handful of top brands probably come to mind. After all, the industry continues to expand with a long list of competitive names that have plenty to offer. One of the top contenders that has continued to thrive for over 30 years now is Can-Am Powersports. 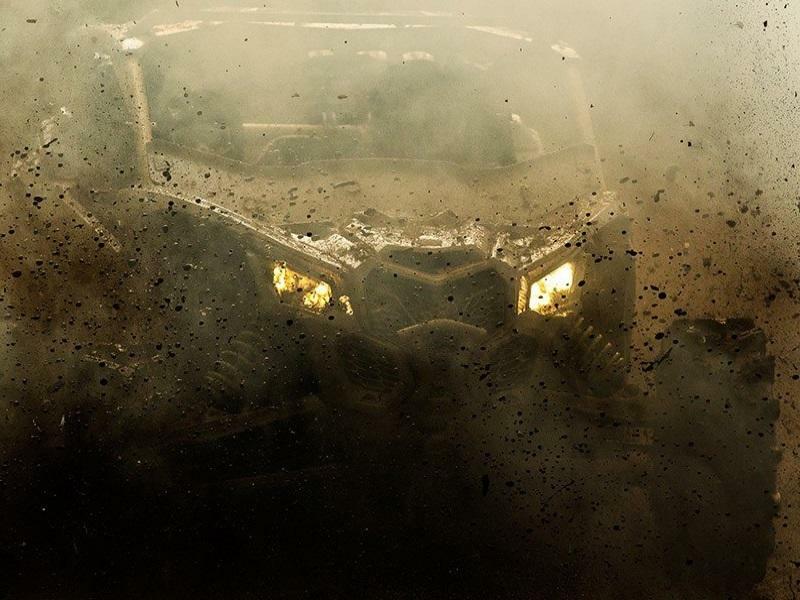 Bombardier Recreational Products (BRP) worked closely with Can-Am in an effort to design a number of high-quality ATVs, UTVs, and other revolutionary products, like the Roadster. In addition to an unwavering commitment to develop innovative new releases, Can-Am is also dedicated to improving existing products whenever possible. As a result, customers can feel confident that they’re always riding with the best brand on the market.